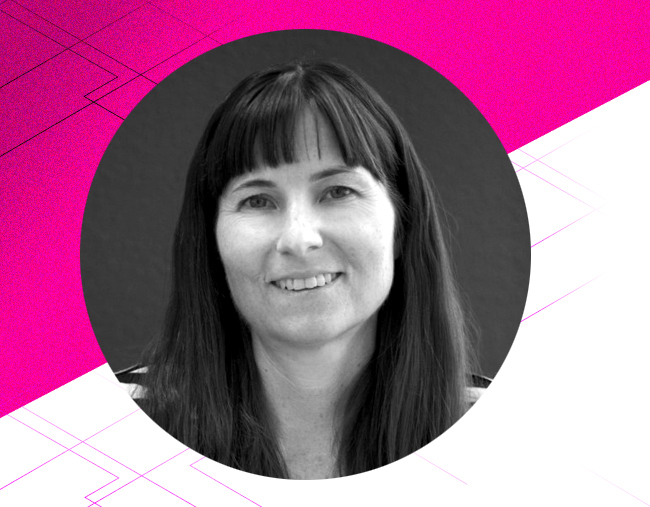 Huia Burt is a co-founder and director of the independent electricity retailer Electric Kiwi. Huia has over 10 years’ experience in the electricity sector and called on all her skills in commercial analysis and project management in order to build Electric Kiwi from a great idea to a business with more than 35,000 customers. Electric Kiwi is New Zealand's fastest-growing electricity retailer, a recipient of the Consumer People’s Choice award as well as the winner of the 2018 Deloitte Fast 50. Huia is currently responsible for strategic initiatives within Electric Kiwi and its associated businesses.